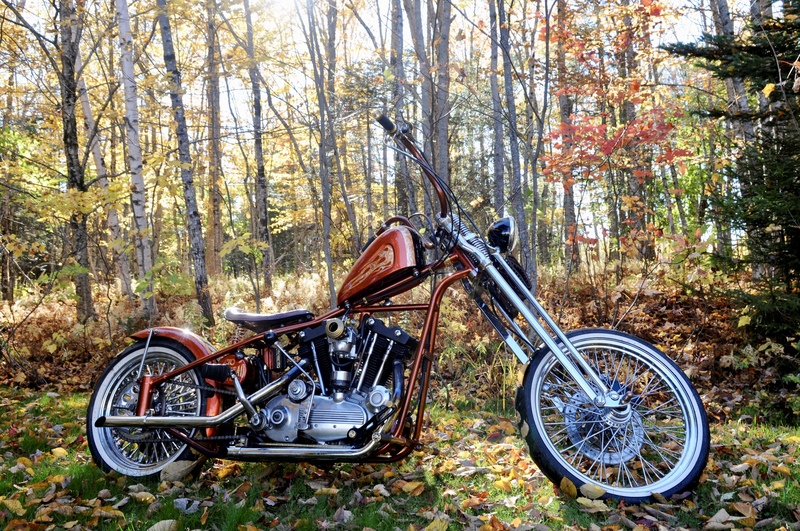 THe ART of Kustom-Inspire your Ride! Thank you for your interest in our services and quality work. To help us get a better idea of what you are looking for, please fill in as best as possible.